Our full line of Anlin Replacement Windows can make a significant difference when it comes to combining home improvements with energy saving efficiency. 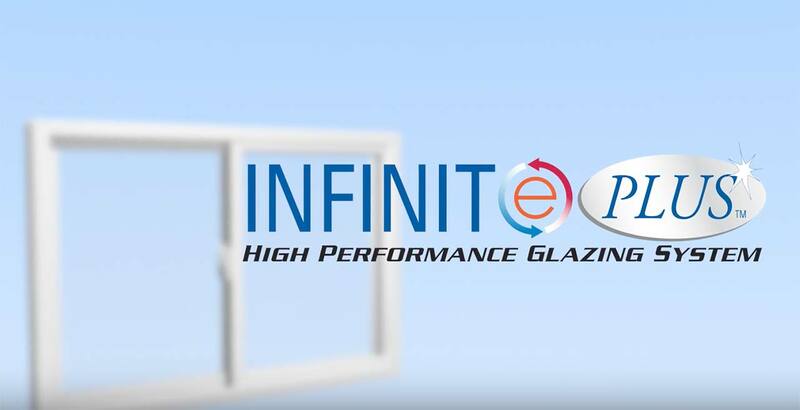 We exclusively offer two solid options: the INFINIT-e Plus system or the QuadraTherm system, which are both designed to provide year-round insulation with maximum efficiency when dealing with dual pane windows. These two systems are manufactured in California and specifically engineered for California, Southwest, Sierra, and the Tropical climates that we serve. The primary objective is to provide optimal energy efficiency and savings with performance packages tailored to YOUR climate in both moderate and warmer climates. 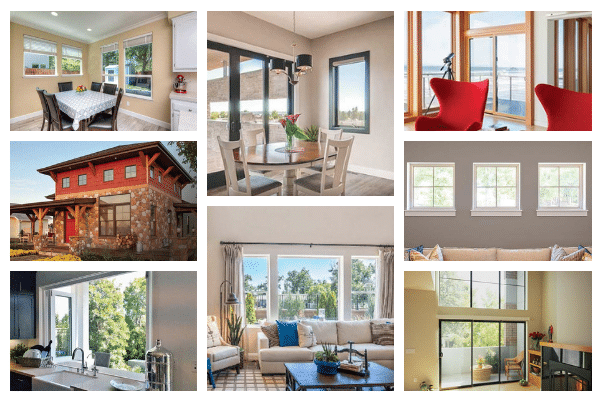 Providing a large number of trouble-free features from which to choose are part of what makes Anlin windows a top replacement window choice for areas we serve. 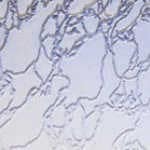 High-performance vinyl frames increase durability and energy efficiency while reducing maintenance. Anlin windows really are amazing, but if you're not seeing what you're looking for, we offer plenty more replacement windows to choose from. 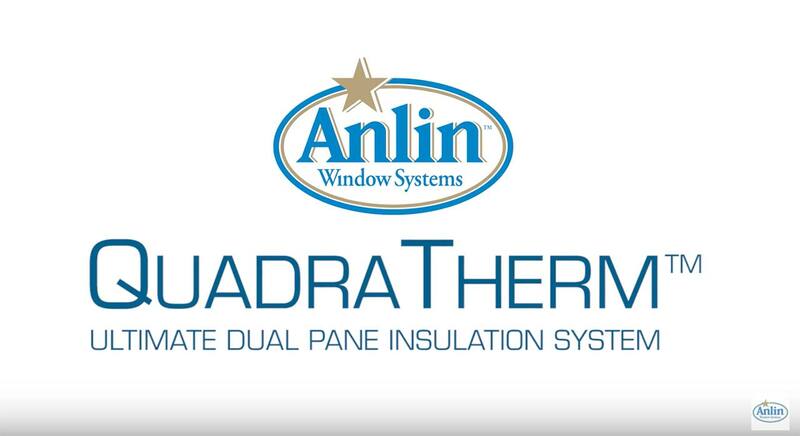 QuadraTherm - The Ultimate Dual Pane Insulation System provides triple-glazed performance with dual-glazed cost & reliability. 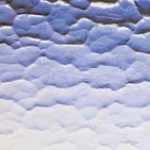 Using the patented 14-layer solar reflective coating keeps your home cooler in hot weather and warmer in cold weather. The patented multi-layer heat retention coating keeps your home's interior heat from transmitting through the window out of your home when it's cold outside. INTERESTING FACT: Some might assume triple glazed windows are a better option than duel glazed. 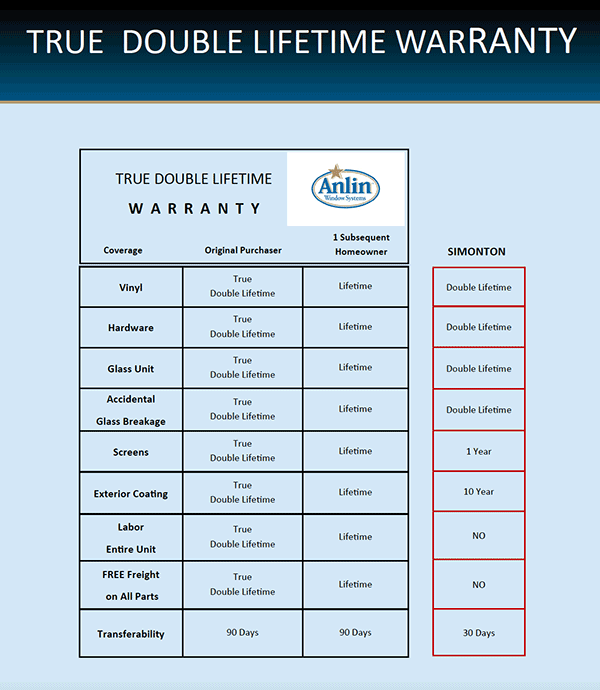 In truth, dual-glazed units have half as many seals as triple, resulting in half the possibility for failure. INFINIT-e Plus - Increases energy efficiency by providing the most advanced and efficient foam spacer on the market, Then, the triple layer silver metal coating keeps heat in and blocks 95% of harmful UV rays. 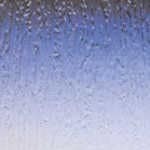 Then, there's a flood filled space between glass panes creating a highly effective thermal barrier. Add to that the convenient easy plus coating making your windows easier than ever to maintain and clean. 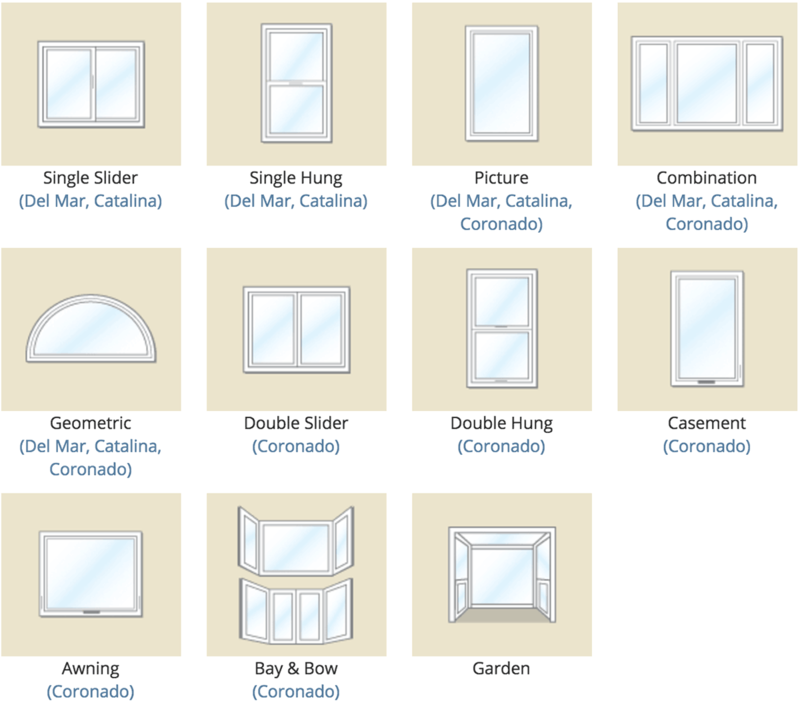 The Anlin Del Mar series windows have been engineered and manufactured to lead the industry in energy efficiency and strength. Innergy® Rigid Thermal Reinforcements are ultra-strong fiberglass thermal inserts that provide superior thermal insulation and strength inside key components of the sash. And Comfort•Core™ green foam fills strategic chambers in the window frames to deliver the ultimate in energy efficiency. That means you’ll use less energy and spend less to heat and cool your home. 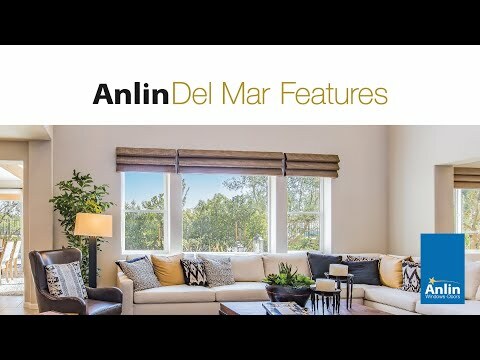 The Anlin Del Mar Series windows are sold exclusively by a small network of Del Mar Gold Star Dealers. You can buy Anlin from anyone, but you can only buy Del Mar from the best. 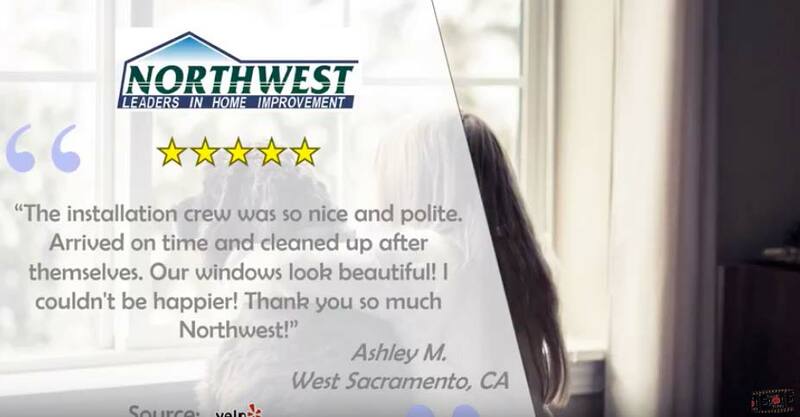 If you’re a homeowner trying to decide on choosing windows for your next home improvement project, you’ll appreciate the helpful advice and guidance provided by our Northwest Exteriors project managers. You can always trust Northwest to help you make the right choices for your home, at an affordable price. Please contact us today for a free estimate. 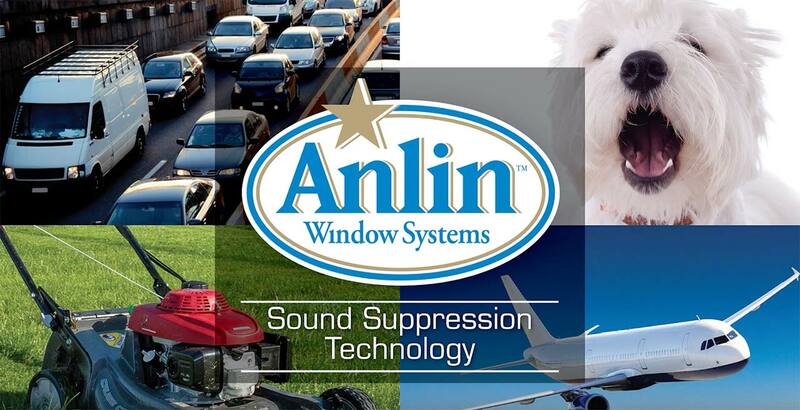 Anlin helps us provide homeowners with all the latest in cutting edge products and services. 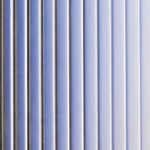 The Anlin Aluma Force Extruded Screen Frame adds durability and longitivtiy to your window screens. 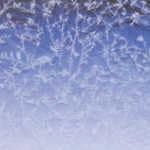 Then, when sound is a concern, you can choose the very latest in sound suppression technology to help keep your home quiet, serene, and energy efficient. Our team at Northwest Exteriors look forward to hearing from you and we sincerely appreciate the opportunity to be of service. Contact us today! 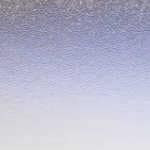 Obscure glass is great for bathrooms or other windows where privacy is desired.